Also known as The Island of the Dead, it is run by the NYC Department of corrections and to visit you’d need to be either a convict, worker or a family member of someone that is buried on the island, and even family members are heavily supervised. Tresspass also leaves violators with a heavy fine and up to two years of imprisonment. 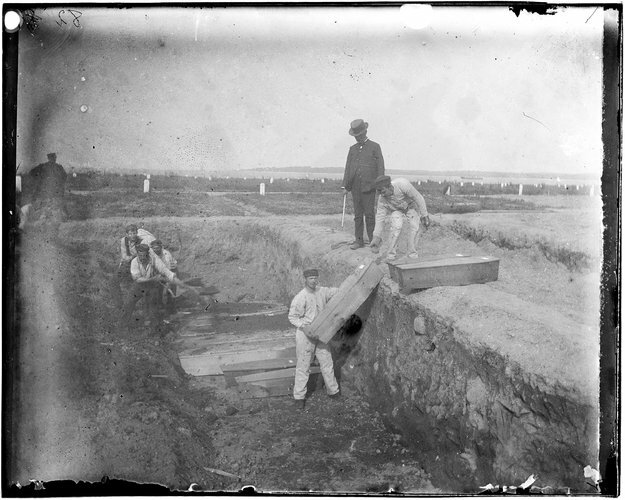 Hart’s Island was a POW camp for four months during 1865, 235 confederate soldiers died on the island. In 1870 it was a yellow fever quarantine station for New York and then in 1885 there was a women’s insane asylum which still stands today, and there was also a boys reformatory. Then in World War 2 it was handed to the Navy and it has also been used as a prison, TB Sanatorium and drug rehabilitation centre. So all of this aside the Island has also been used for another purpose, the disposal of the dead for those that cannot be funded for a proper burial. 850,000 people have been buried there in mass graves and the number is not likely to stop. Most of the people that are buried there died as unknown, unclaimed bodies. The homeless, mentally ill, alcoholics, transients, and other unfortunates from the minors to elders reside in the trenches and with such a gloomy history it’s not surprising that stories of the haunted come from the land. 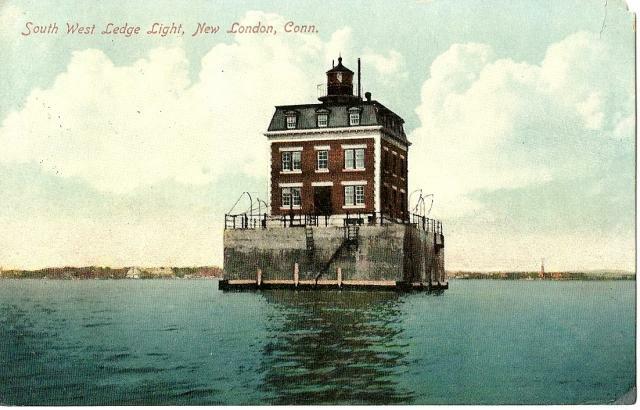 Gorton, Connecticut, has a 1909 built lighthouse. It was automated in 1987, it was taken over by the US Coast Guard in 1939 and comes complete with it’s own ghost story. The coat guard crew, before it was automated, reported doors opening, strange sounds and such things as TV’s turning on and bedsheets being removed from the beds without explanation. Investigations have been conducted by various groups. Ghost Hunters (TAPS) went in and found cold spots and other things linked to paranormal thought they felt there was nothing conclusive. Eastmoor’s Reformatory was for boys, located in Adel, Leeds in England. It opened in 1857, over time the site became like a self-contained village and was abandoned in 2003. It was for young offenders, as part of the Reformatory Schools Act 1854 and Industrial Schools Act 1857. Boys as young as 8 would have been sent and would serve 3/6 months. Records show that by 1917 it had seen 2460 boys go through its doors. In 1972 it ceased to be an approved school and by 2003 it was closed. Whilst rumoured to be haunted and certainly looking crepey, I found little to post about this aspect that seemed of worth. Perhaps you know a story I could add? It’s been put forward for housing development now I believe, but this may well be a challenge, the buildings have also been listed for their historical worth.